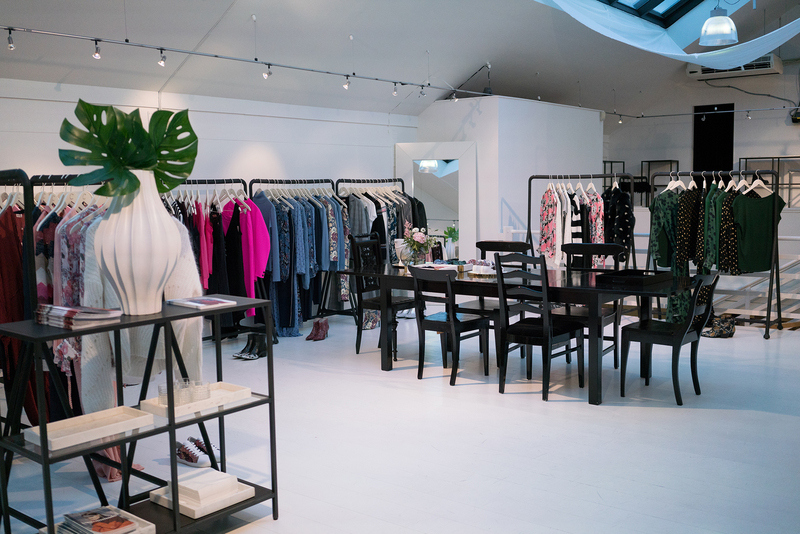 Front Society AS was founded in 2007 by Cecilia Lindberg Skandsen and Anette Kahrs. 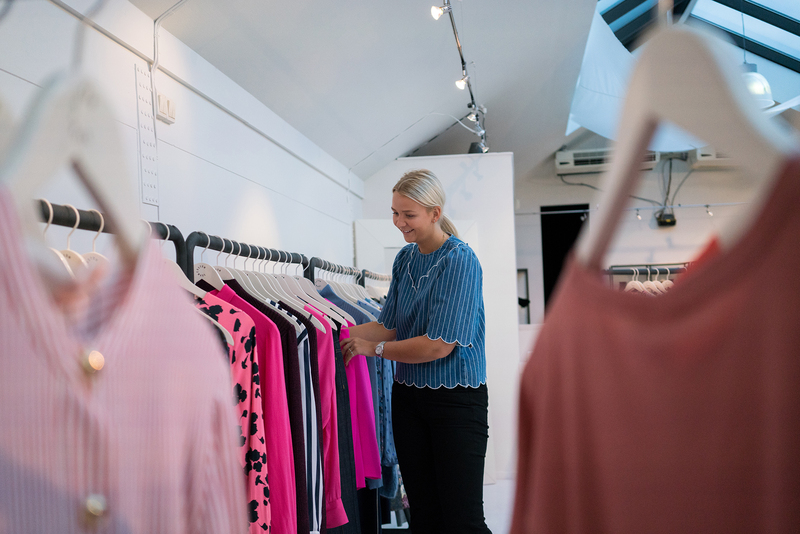 With a vision to supply quality clothing to some of the best stores in Norway and Sweden, the agency has since then represented distinctive brands from across the globe. In 2013, they even established their own shoe brand called Front Society Shoes, providing quality leather shoes to the Scandinavian market. Today, the agency is run solely by Cecilia, and it has been since the beginning of 2017. 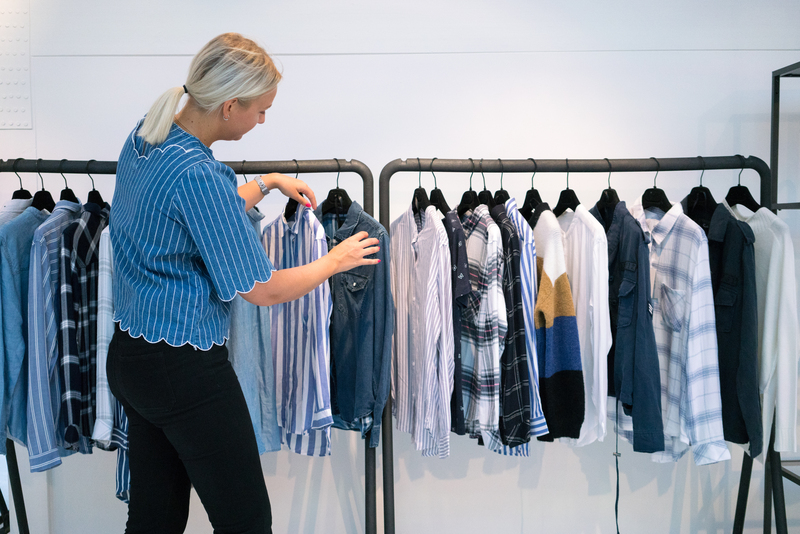 With a background in fashion design and textile technology, she is entering her 32nd year in the industry – proving to be a sturdy expert within her field. She represents seven international brands consisting of M.i.H Jeans, Custommade, Bukela, Blueonblue, Mayla, Vidorreta and Rails. 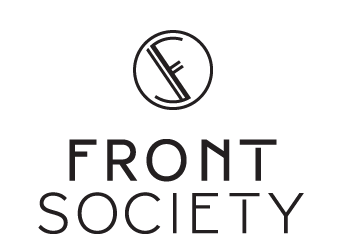 Front Society Shoes is the eighth and last brand, complementing the portfolio of carefully selected brands. 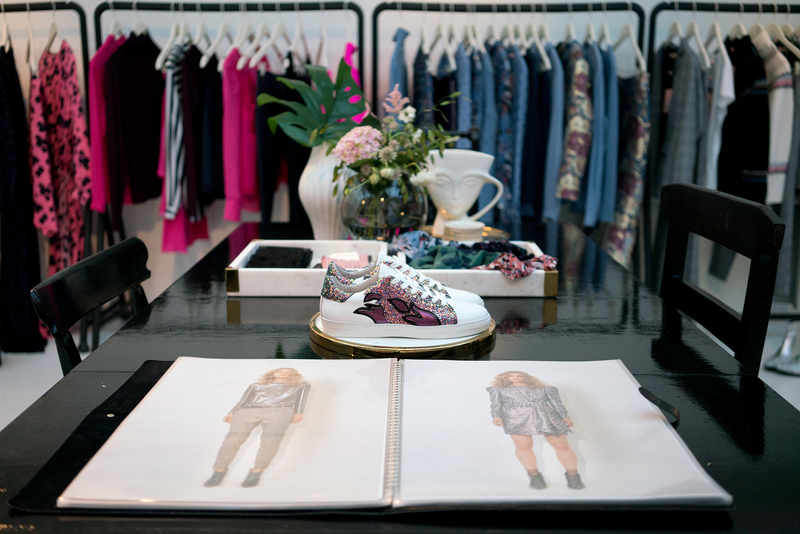 In many ways, the brands represent Cecilia. Most of them have been business partners for many years, some of them even from the beginning. 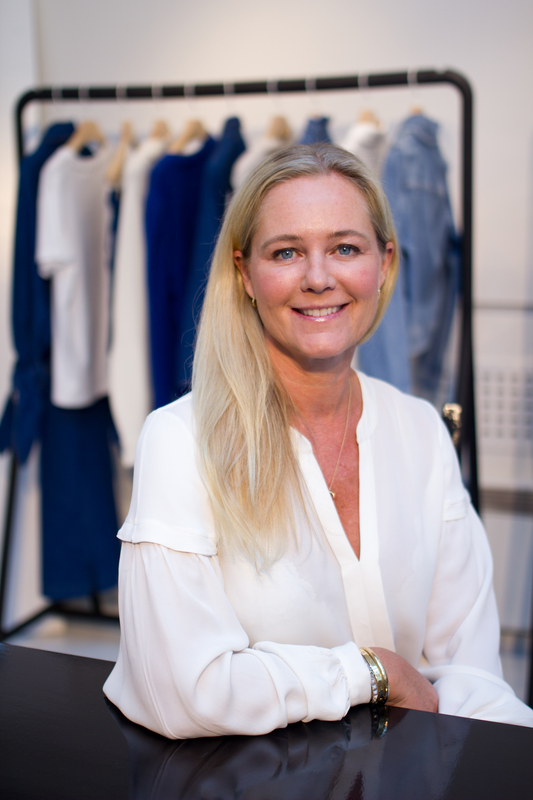 She is clear on the importance of a close and well-working relationship with the brands, focusing on long-term strategies – not just pure trends. 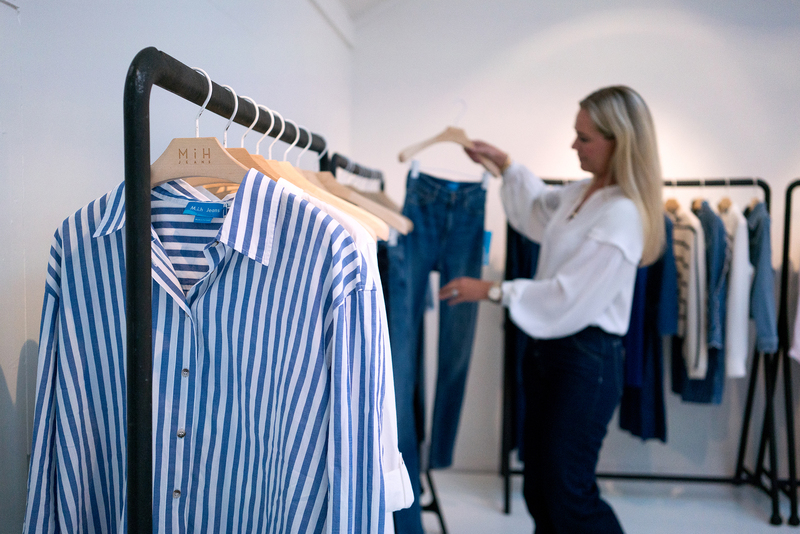 This is projected in the brands and the sustainable quality that they provide.